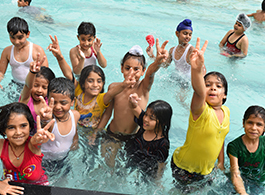 Swimming is one of the best exercise for physical and mental health of the child. 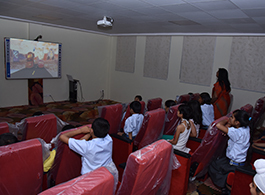 The Mini theatre room is fitted with all essential electronic & IT gadgets like the overhead projector. The Discovery Room is looking for volunteers who are outgoing, scientifically-minded and friendly. 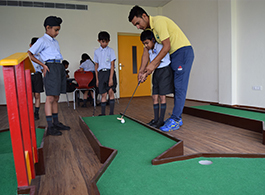 A key differentiating factor of our boutique junior golf school is that our students have an opportunity. 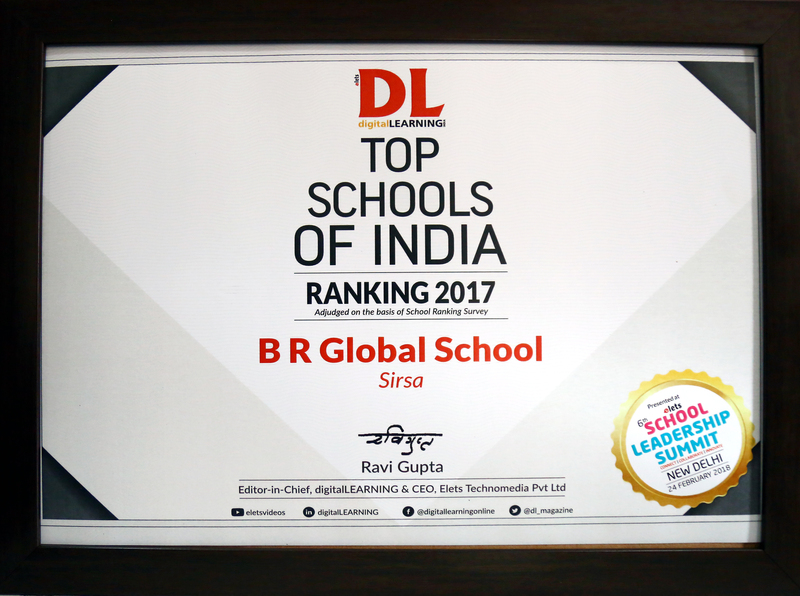 Welcome to the Bharat Ram Global School (BRGS). 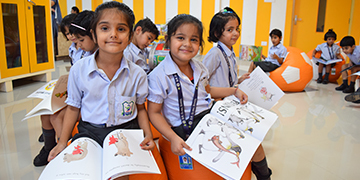 All of us at BRGS are excited for the school’s opening year and are confident that your children will receive an education like no other. 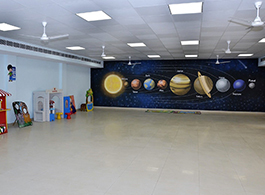 Our vision is that children leave school with; A set of moral values – honesty, integrity, good judgment, tolerance and respect for other; a complement of basic skills linguistic, mathematical, scientific, artistic, physical and social. Beautiful therefore and truly solemn is the vocation of all those who assist parents in fulfilling their task, and who represent human society as well, by undertaking the role of a school teacher. 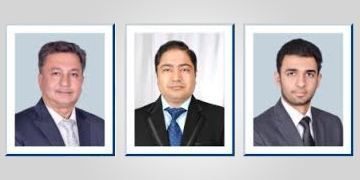 For almost a century, the Shri Ram family has created supported and managed some of the country’s finest educational institutions, among them the Shri Ram College of Commerce and Lady Shri Ram College ranked by an India Today survey as the country’s top colleges in Commerce and Arts respectively. 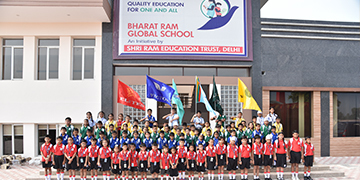 Bharat Ram Global School is an initiative of the impart the best education, coupled with development of values and personality traits, that breeds achievers. the door to our greatness. every section of India's people. Our philosophy of education is based on the premise that each person finds identity, meaning and purpose in life through connections to the community, to the natural world and to spiritual values such as compassion and peace.